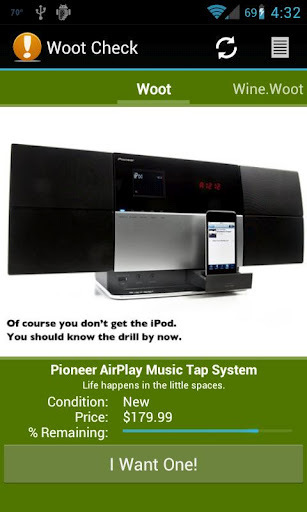 dotTech has featured prank apps in the past, such as Solar Battery Charger  or Scare Your Friends . WiFi Hacker (bgn) is another prank app; this time you are tricking people into thinking you are hacking their WiFi network. Of course this charade won’t fool everyone but it surely will trick some of your less tech-savvy acquaintances. Take note WiFi Hacker (bgn) displays push notification ads. So if you want this app but don’t want the push ads, either block WiFi Hacker (bgn)’s Internet access using something like DroidWall  or block ads with AdAway . Ever played Battleship, the board game? Battleship, the Android app is the exact same game. 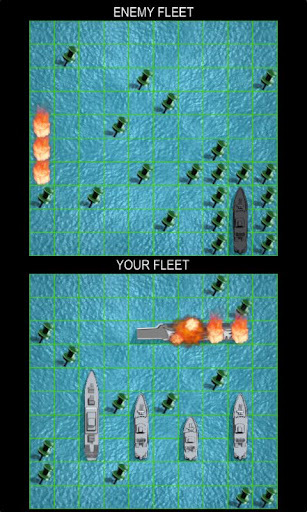 In Battleship you select where you want to place your five ships (you can select a random formation or manually arrange the ships yourself); then you go head-to-head against the computer, taking turns at bombing areas on each others map. If you hit an enemy ship, you get to take another turn. If you miss, your turn is over and the computer then takes a strike at you. If the computer hits your ship, the computer gets another turn. If it misses, it is your turn again. The game goes back and forth until someone wins by sinking all of the opponent’s ships. With all things considered, this particular Battleship app is very simple; you can’t even play two players. (The develop plans on adding the ability to play against other people via Bluetooth in future versions — it isn’t available right now.) However the advantage of this simplicity is it allows you to enjoy an age-old board game without headaches of needing to configure advanced functionality. Are you addicted to Woot.com? If yes then Woot Check may be the app for you. Woot Check is an app that allows users view the daily deals for Woot, Wine.Woot, Shirt.Woot, Sellout.Woot, Kids.Woot, Home.Woot, Sport.Woot, Moofi, and Deals.Woot. It shows the specific product which is up for sale, images of the product, product condition, price, and how many of the products remain; plus there is a “I Want One!” button which takes you to Woot’s website from where you can make purchases. Other features of Woot Check include push notifications of daily deals and Woot-Offs, ability to view full product details for each product, a link to the discussion for each product, and the ability to share each deal with friends via Gmail, email, messaging, etc.